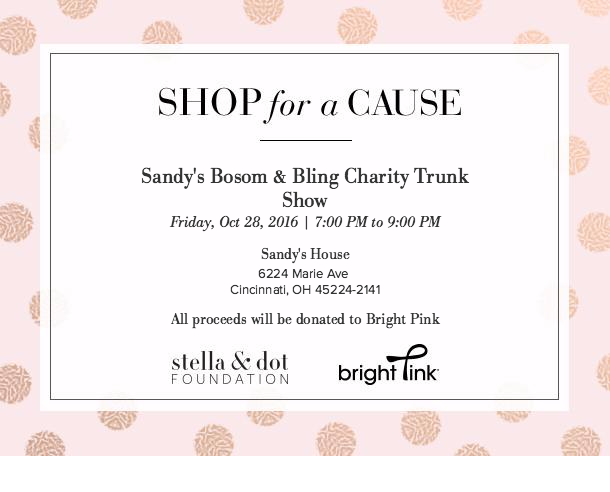 You're invited to a charity trunk show for Breast Cancer awareness! 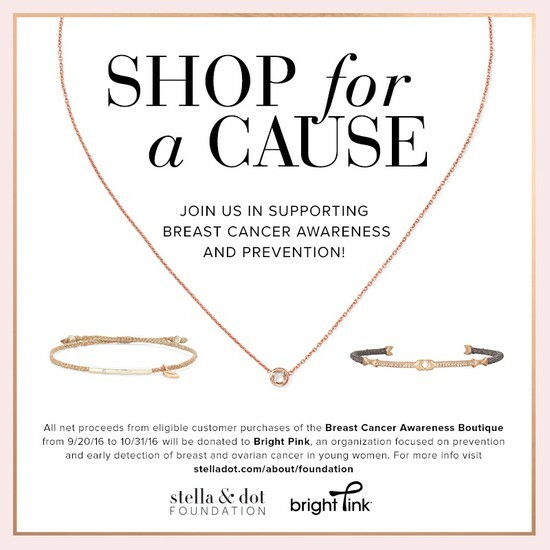 All proceeds from the trunk show, shopping in person or online will be donated to Bright Pink. 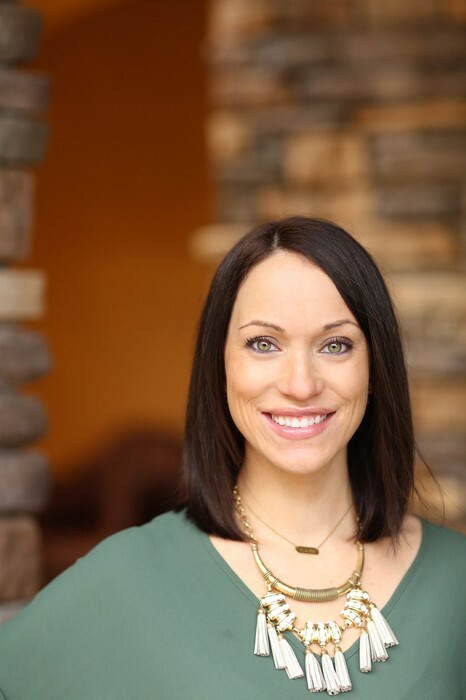 Bright Pink is the only national non-profit organization focused on prevention and early detection of breast and ovarian cancer in young women. 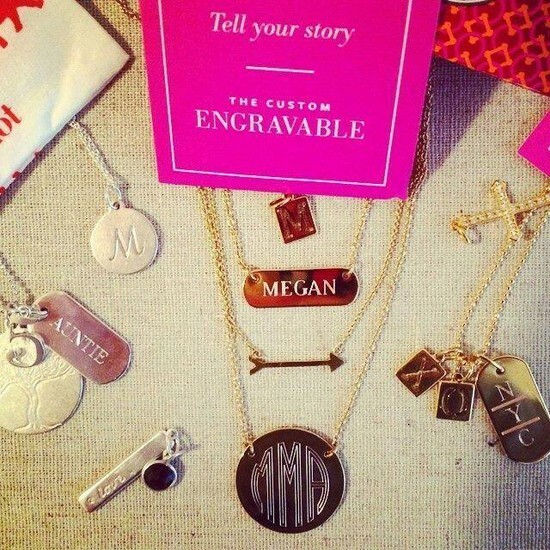 1 in 8 women will be diagnosed with cancer. I am thrilled to be able to raise money for this important cause. 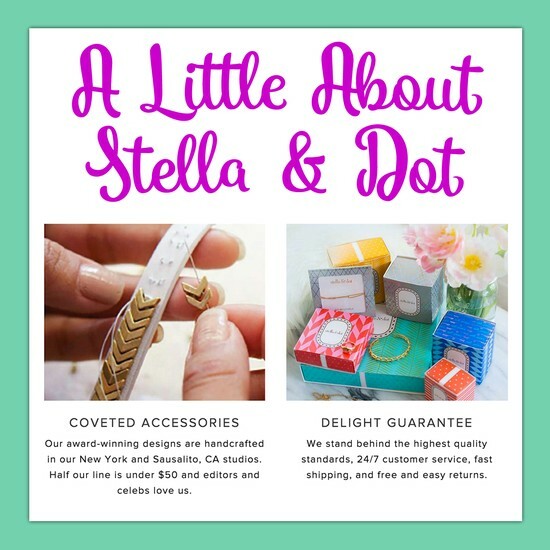 Swing by for style and refresh your accessories wardrobe for Fall, stock up on gifts, and shop hassle free with friends! Half the line is under $50!! 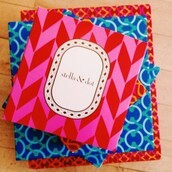 Everything arrives directly to your door in 2-3 days in adorable giftable boxes! Keep an eye out in your inbox for a formal invite! Let me know if you can swing by! Can't wait to see you!